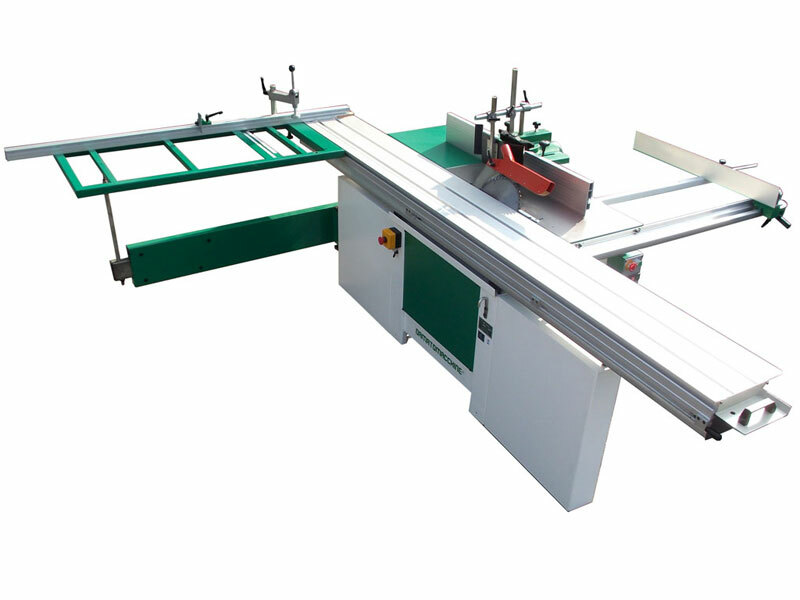 The table saw TSI 3000 (Spindle moulder, Circular saw, Engraver) is a machine equipped with an aluminium beam close to the blade, vertical spindle moulder 30 mm and engraver diameter 80 mm in front of the circular blade of 305 mm diameter. The machine has 2 independent motors with power Hp 3 (2.200 W). In this version of 3000 mm the beam is long 3000 mm and 310 wide. 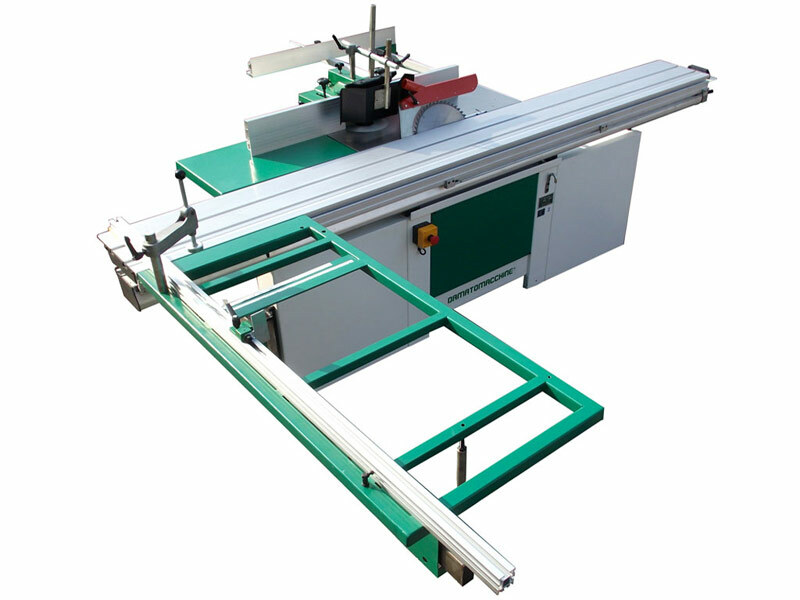 The saw unit is tiltable from 0° to 45° and thanks to the engraver is possible to work any type of wood. 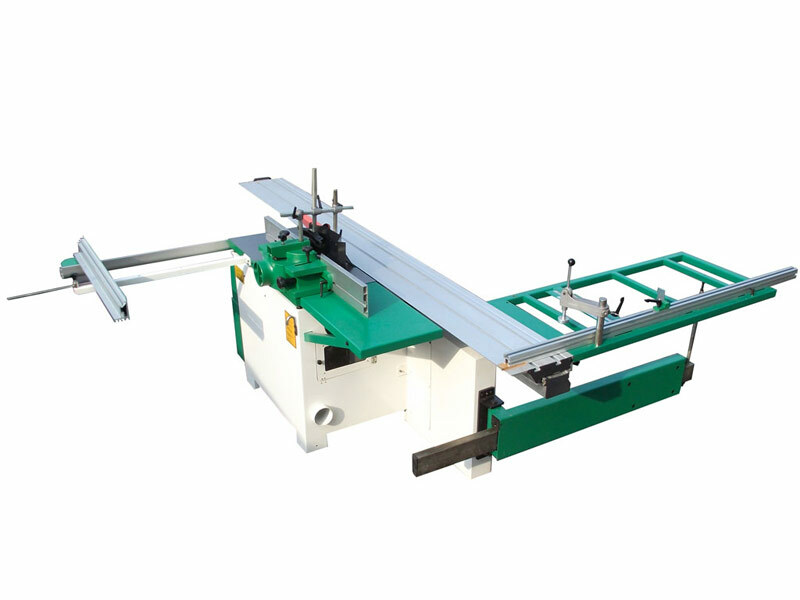 The spindle moulder is equipped with 3 different speeds. 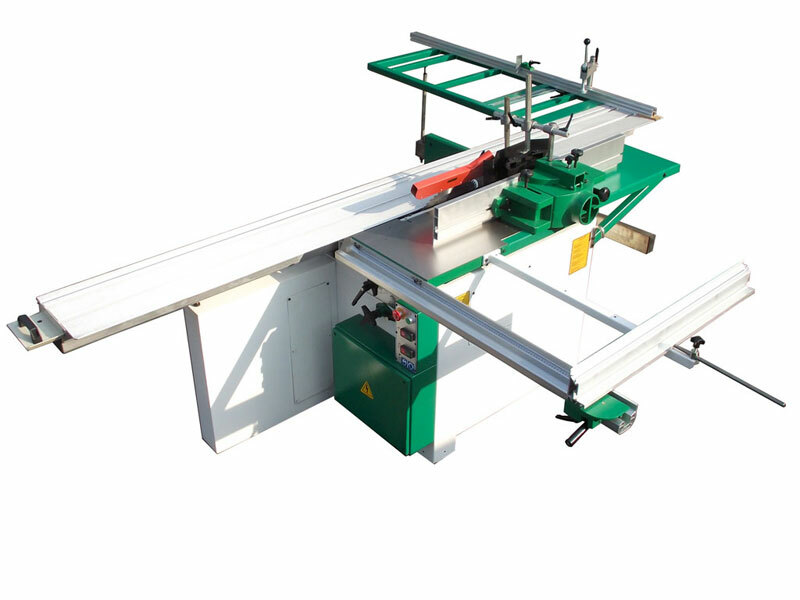 This professional combined machine can be used for above mentioned workings and in combination with FSC (surface planer-thicknesses planer and mortiser). It’s designed to meet professional woodworker needs. In standard version the machine has a single-phase motor but optionally, is available three-phase version as an option.